Learn more about VOLO ASAP for business. Emergency tools that save precious time. VOLO’s Active Shooter Awareness Program “ASAP” combines the newest technology with proven emergency messaging systems to provide a solution specifically tailored for use by businesses. 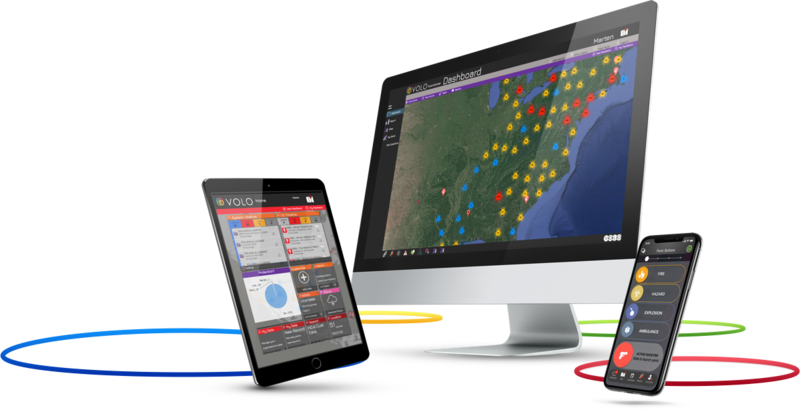 By combining Volo’s web-based communications platform with our state-of-the-art VOLO Touch mobile app, we are able to give business leaders, employees, and law enforcement the exact tools they need for awareness, communication and monitoring during the most critical situations. Arm your staff with the ability to launch a variety of different panic buttons with the press of a button. Scenarios can be customized to instantly contact as many people as necessary including employees, security, and law enforcement. Messages can be sent via SMS, voice call, email, push notification and desktop popup all at once from the press of a button. View the location and safety status of your employees during a critical event. When a panic button is activated, every employee on the premises will be prompted to check in and indicate their current safety status. Administrators can select individuals or groups based upon their status and send them targeted communications in real-time. 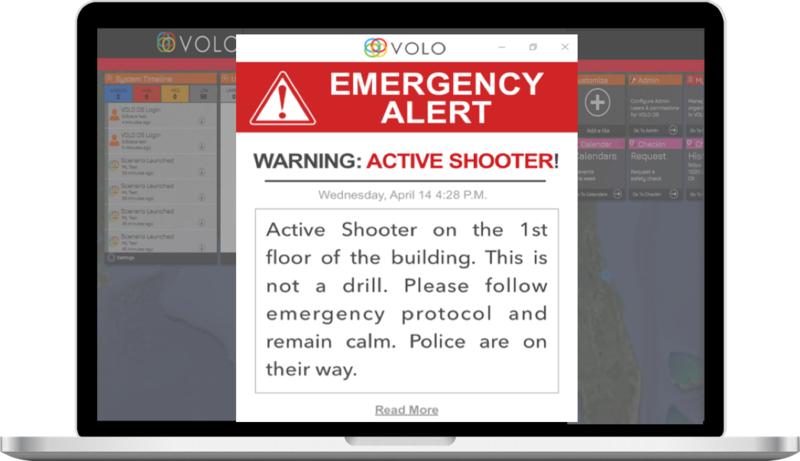 VOLO software allows every staff computer in the entire building to receive immediate pop up alerts with detailed information and instructions during emergency situations. Your employees and their families are the eyes and ears of your community. Give them the tools they need to share information safely and anonymously. 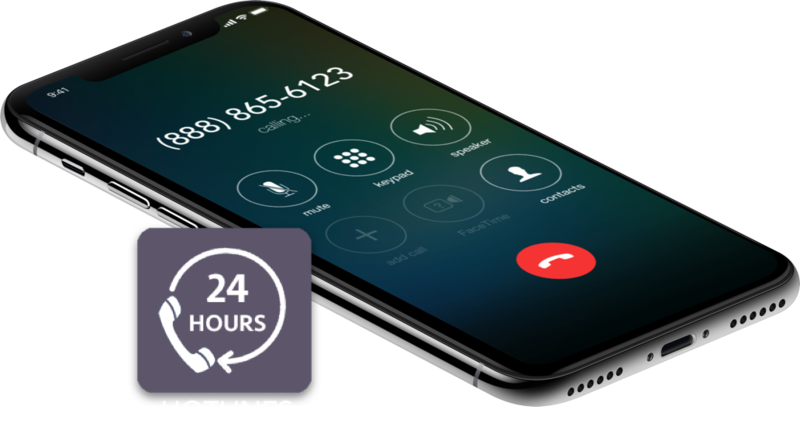 With our multi-media TipCenter technology, tips can be anonymously reported by calling or via a text message (including pictures and video attachments) directly into a dedicated line for each location. Tips can also be filed anonymously online. Need technical assistance with VOLO OS?